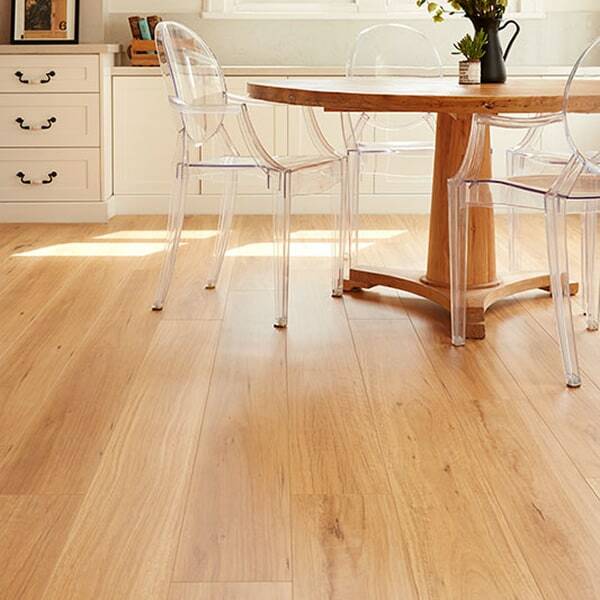 Sydney Art Flooring supplies & installs a variety of high-quality laminate floors. Laminate flooring offers the look & feel of real wood floorboards for a fraction of the cost of either solid, or engineered timber. With incredibly detailed photographic images, combined with an advanced protective coating system that adds texture as well as durability, laminates have a wider range of colours & styles than timber or bamboo. It’s also better for the environment. The HDF core of a laminate plank is made from either ecologically sustainable pine trees, or post-industrial wood waste, that would otherwise have been burned, or dumped in a landfill. Laminate flooring, in a nutshell, gives you the look & feel of exotic hardwood without impacting upon exotic or endangered species. Ideal for high-traffic spaces, easy to clean, fade & scratch-resistant, you won’t believe it’s not real timber. These laminate floors are high quality products, at affordable & economical prices. 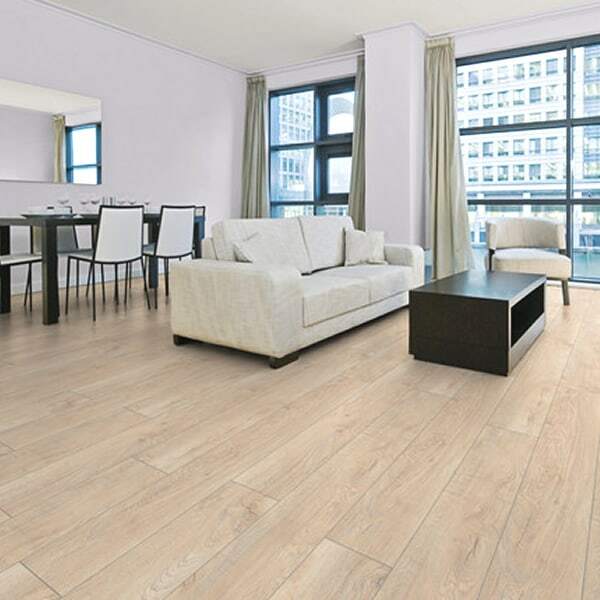 Quick-Step laminate is a stylish and durable floorcovering that provides any area with an outstanding, wear resistant, scratch resistant and indentation resistant surface. 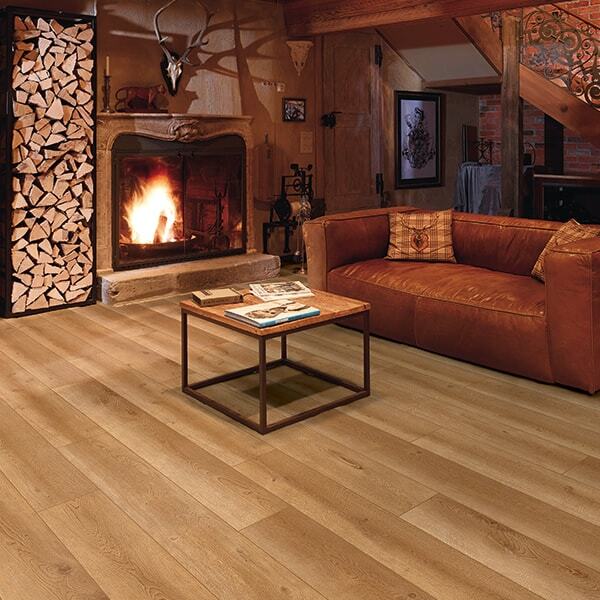 With floors of superior quality from Kronoswiss, you can have your very own piece of Switzerland at home. The Oakleaf Collection is an authentic look, laminate flooring range presented with stunning European Oak timber visuals. 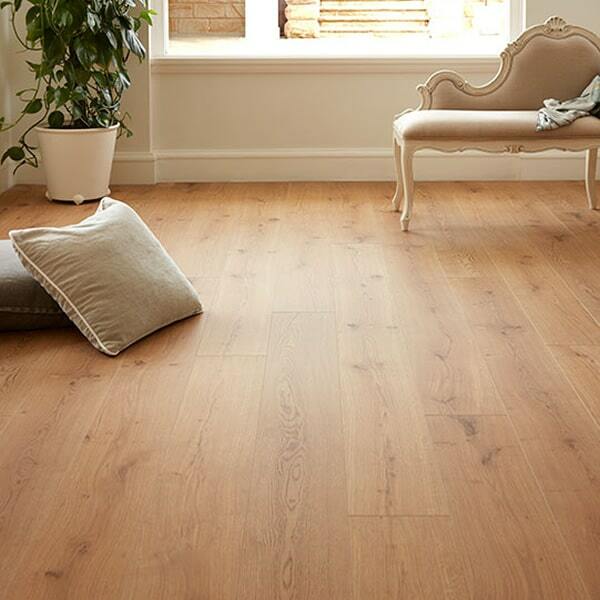 Preference Classic Collection is highly attractive and extremely cost competitive laminate flooring solution. 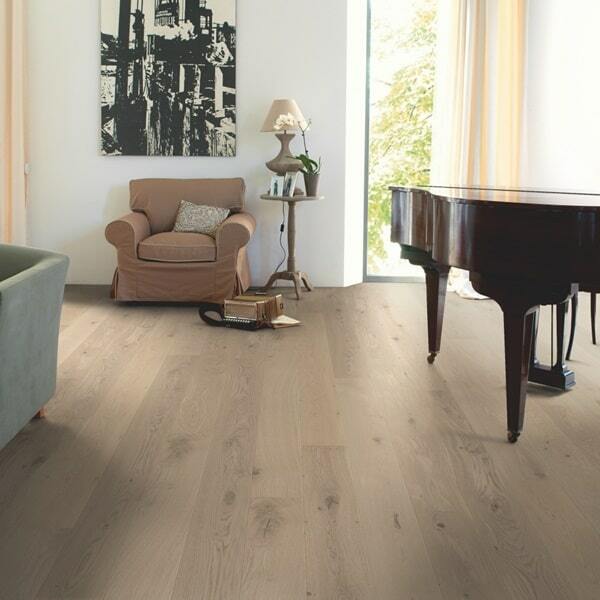 Villeroy & Boch laminate captures the magic of a walk in the forest. See and experience it in clear-cut shapes & timeless decors. 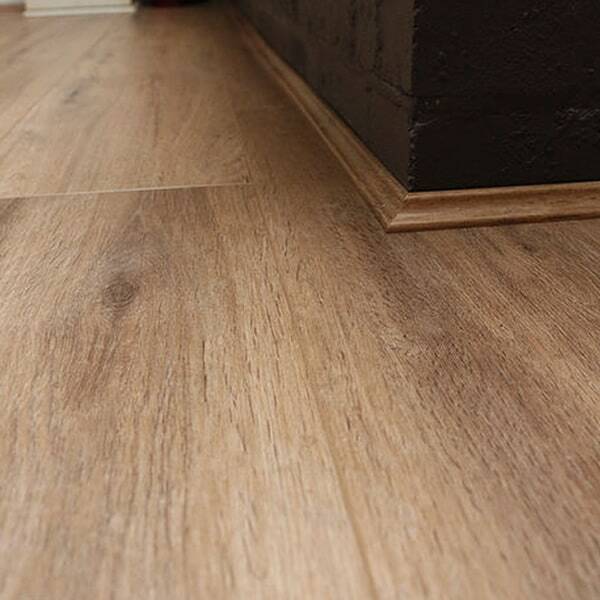 Our Wonderwood laminate flooring is characterised by its wide variety of authentic looking oak finish, made to fit any contemporary modern interior.